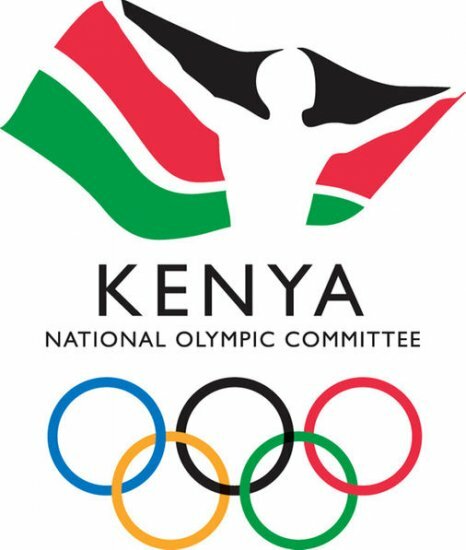 The International Olympic Committee,IOC, is currently investigating the situation that led to the dissolution of the NOC of Kenya, even as the Sports Minister Dr Hassan Wario on Monday insisted that the ban would stay in place and Sports Kenya would take over its operations. The IOC who have been assessing the situation said on Monday evening that the committee 'will not accept any action or interference from government authorities that would go against the basic principles and the rules of the Olympic Charter’. Sports News Arena had learnt that the Lausanne based sporting organisation had hoped that Dr Kipchoge Keino’s intervention would help avert a crisis in the National Olympics Committee of Kenya, NOCK which also has had three members of its board arrested and charged in court on Monday afternoon. “We are extremely concerned by the situation and recall that the presumption of innocence should prevail in these circumstances.The IOC is currently investigating the situation,’ read part of the statement from the IOC, that does not condone government interference in the operations of its 206 NOC affiliates, which is clearly stipulated in its Olympic charter. Kipchoge, who heads the NOCK, arrived in the country earlier today from the USA where after a family commitment but it was still unclear whether he would be meeting president Uhuru Kenyatta to discuss the issue and avoid an imminent suspension by the IOC. Francis Paul, the Secretary General of the NOCK and the vice president Pius Ochieng, who was the general team manger of the Kenyan delegation in Rio were charged at the Milimani Law court with various accounts ranging from theft, abuse of office to neglect of duty and were released on a cash bond of Ksh. 200 000. They were also ordered not to be anywhere near the NOCK offices at the Plaza 2000, on Mombasa road. The NOCK officials also deposited their passports at the court and report to the Director of Crime and Investigations twice a week. The head of delegation of the Kenyan team in Rio, Stephen Arap Soi was however not in court as he was granted bail on Sunday and has been admitted in hospital since. There seems to be no let up as a forum chaired by Wario attended by stakeholders of NOCK, various sports federations agreed to form a probe committee to investigate the Rio Olympics fiasco, with the Government insisting that ban would remain in place. Wario also named a team that will be traveling to the IOC to meet the Olympic officials.